Huntington is rolling out with a $200 reward bonus when you open a new Huntington 5 Checking account. Banking has never been easier than with Huntington incorporating nearly 1,000 branches, 2,000 ATMs and customer friendly 24 hour overdraft fee relief. Huntington also feature free mobile banking, free online bill pay, and free alerts for those tech savvy individuals. Open a new Huntington Checking® account by June, 30 2017. 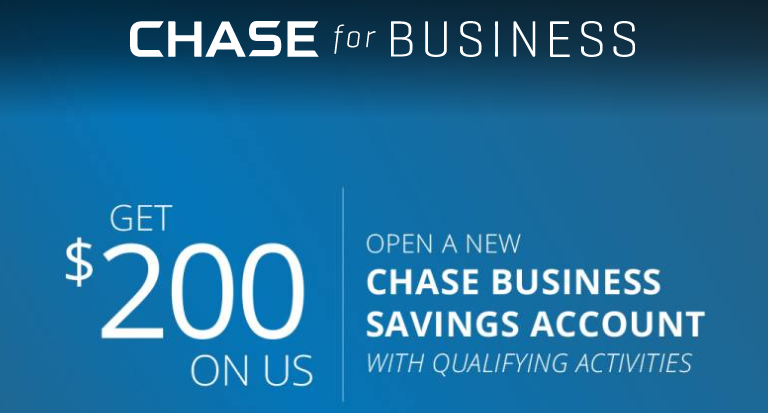 Make deposit(s) of at least $1,000 into your checking account within 60 days of the account opening. Eligibility : Applicants must be residing in Illinois, Indiana, Kentucky, Michigan, Ohio, Pennsylvania, West Virginia and Wisconsin. This offer is not available to existing checking customers, including fiduciaries, or those with checking accounts closed within the last six months. Conclusion: Don’t miss out on this great to to earn $200 and banking with a reliable bank! Open a CIT Bank springs savings account and earn a cash bonus of up to $400 before June 30, 2017! No fees and a daily compounding interest of 1.15% APY! Beginning May 4, 2017, savings account opened with CIT Bank, a member of the FDIC, will be eligible to earn a cash bonus based on their average monthly balance. This limited time offer is available for customers to earn one bonus per account. A minimum deposit of $100 is required for those to become eligible and must maintain a minimum average monthly balance of $15,000 for 3 full monthly statement cycles. All spring savings accounts must be funded within 30 days of account opening to be able to qualify for the cash bonus. Customers may benefit from these competitive rates based on their average monthly balance. $100, $250, and $400 cash bonuses are available depending on the account balance. $15,000 minimum account balance earns you $100, $100,000 for $250, and $300,000 for $400! The lowest of the three full monthly statement cycles will determine the bonus amount. Accounts must be opened and funded with new funds by June 30, 2017.